More aggressive and technically complex than its Swedish counterpart, Floridian death metal grew out of thrash during the mid-1980's and was founded by such as the legendary DEATH, OBITUARY, and MORBID ANGEL. 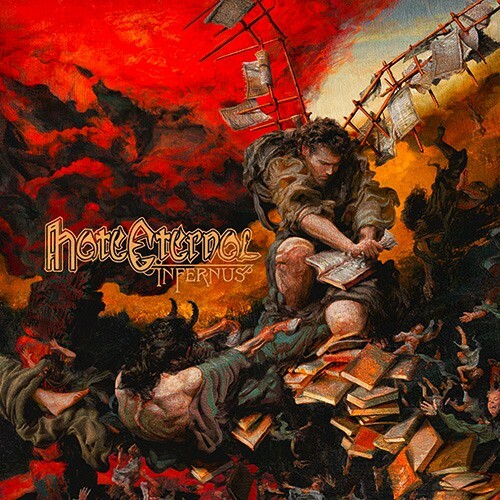 While many of its early protagonists went on experimental paths, HATE ETERNAL remains true to the original formula, while continuously pushing the boundaries of this extreme style. 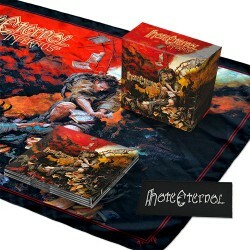 Founded in St. Petersburg, Florida in the year 1997, the band faithfully keeps the death metal spirit alive as their long-awaited sixth studio album 'Infernus' now uncompromisingly demonstrates. HATE ETERNAL's first new full-length in four years doubles down on their patented, high-velocity assault of dizzying ferocity combined with wide-range dynamics, outstanding songwriting and skull-crushing brutality. 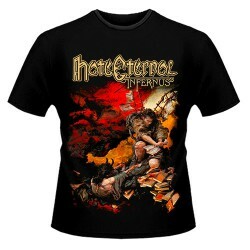 HATE ETERNAL deliver extreme music at the highest level. 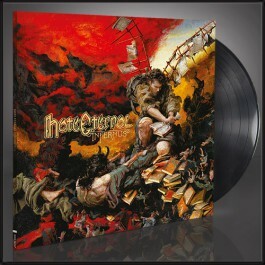 There can be no doubt that 'Infernus' will be regarded by many as the best death metal record of 2015!